Marketers need to have a clear idea on how to develop content that can help a business achieve its goals and develop timely marketing strategies. This could probably be the underlying reason why professionals in the field of marketing are expected to be content creators as they are the ones who are responsible to come up with ideas related to promotion, branding, and advertising. 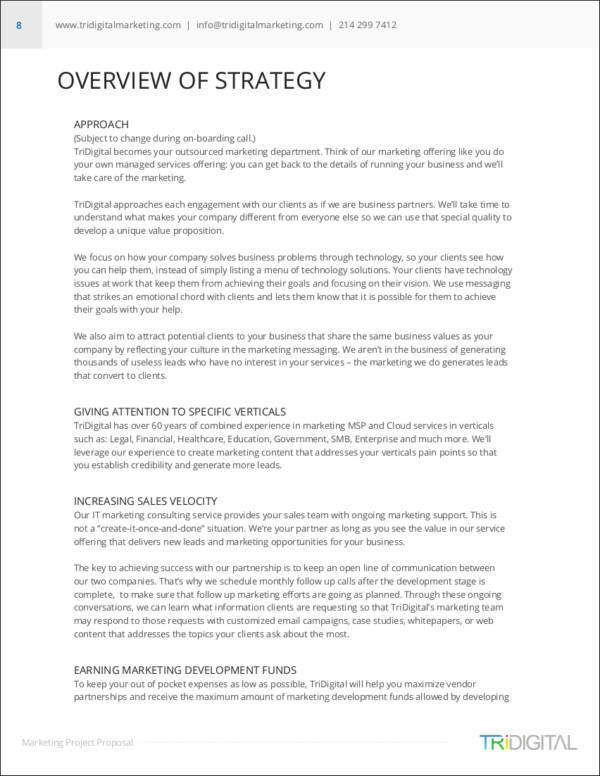 There are a variety of marketing writing samples that involve different marketing professionals varying on the content that is important to be seen by the target audience of a particular marketing campaign. 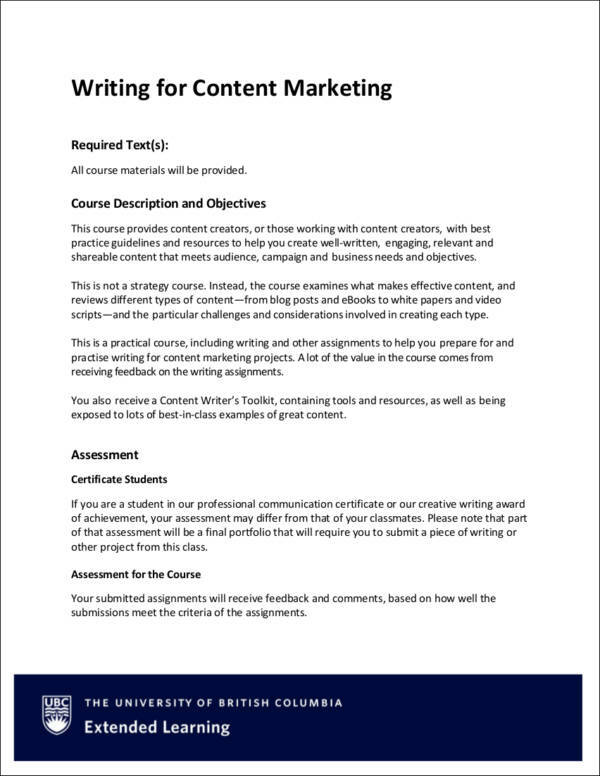 The kind of marketing writing that you need to know should be based on the marketing designation that you would like to have and the specific area of marketing that you are considered to be an expert on. 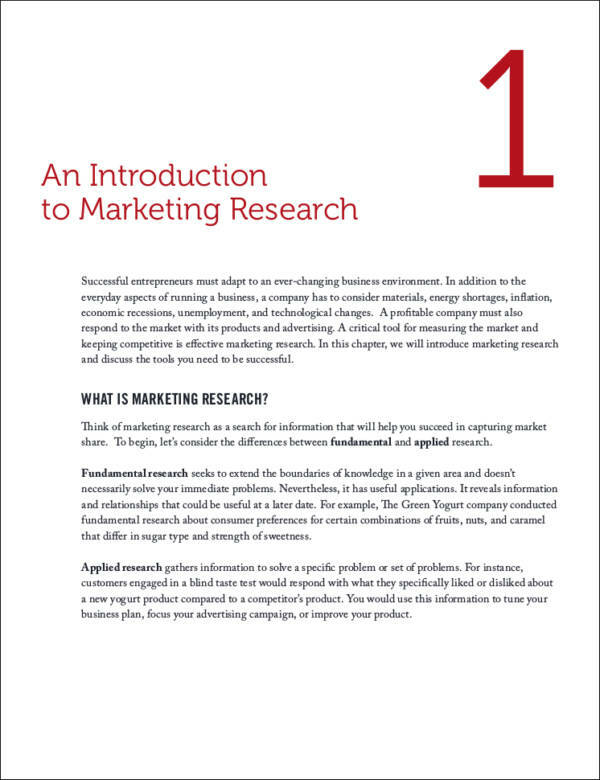 Ten of the most common marketing samples are specified in this discussion. It is a more personal way to connect with the current and prospective market of the business. It gives awareness to the business offerings without hard selling. It is a modern and on-trend way to associate products and services with the needs, demands, and wants of the market. If you will develop an simple e-mail marketing strategy, you need to have the essential knowledge with regards to online marketing writing as you represent the business with all the emails that you will send to customers. As a marketing strategy, social media tops the list of the most maximized marketing platform by a lot of businesses. Since the social media accounts of companies need to perfectly reflect the values, image, and vision of the business, companies hire social media experts and professionals to regulate posts and assure that the social media presence of the business can positively impact the impression of people. Marketing writing helps businesses to have online content that is reliable, effective, and beneficial. If you want to achieve the online goals of the company, then it is very important for you to hire a professional who knows online marketing writing by heart and one who can execute this process in a most-efficient manner. Creating a social media strategy would be ideal in this case. 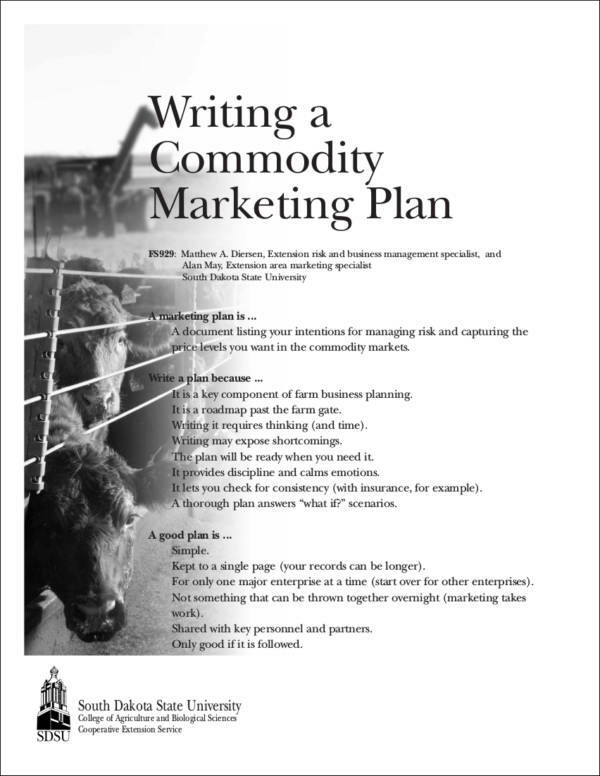 Marketing writing is not limited for the purpose of promotion. Marketing presentations are done to disseminate information about the marketing processes that the business honors and follows. This may be included in a business report or presentations during meetings especially when outputs are already asked by the management. 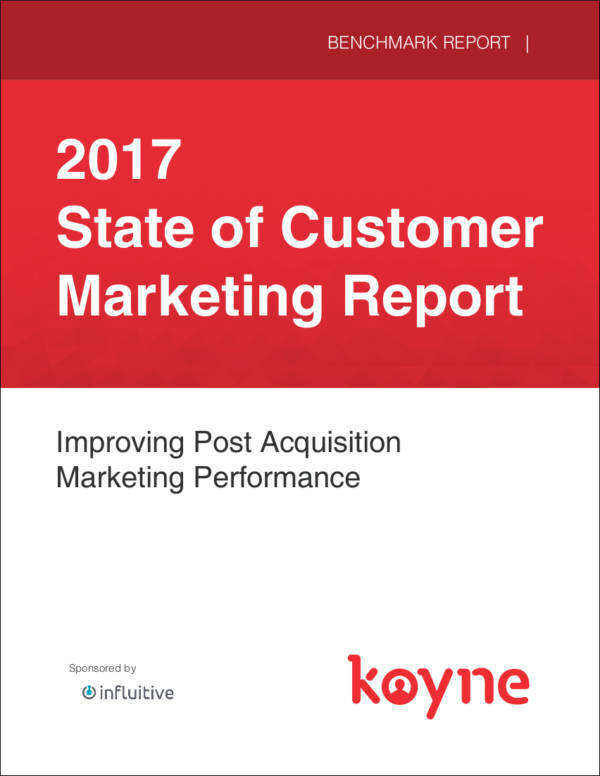 A marketing report is the culmination of marketing writing in terms of concluding the operational year of the business. 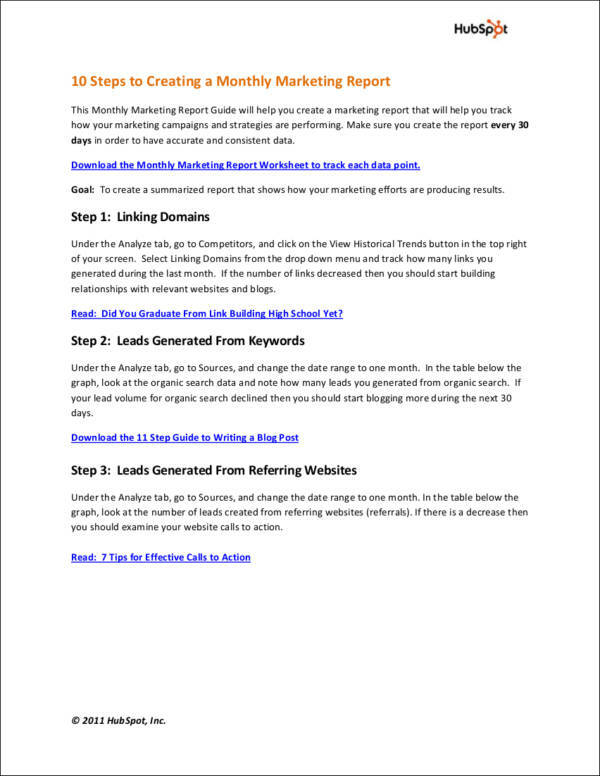 However, there may also be marketing reports that are specifically made for a certain marketing activity or program. 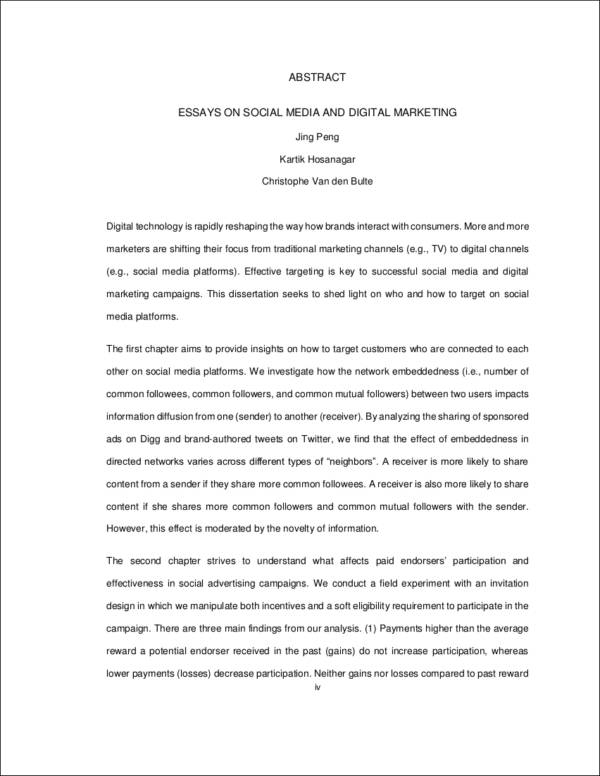 Marketing report writing is very important as it allows the management to identify the marketing activities that worked and those that did not. 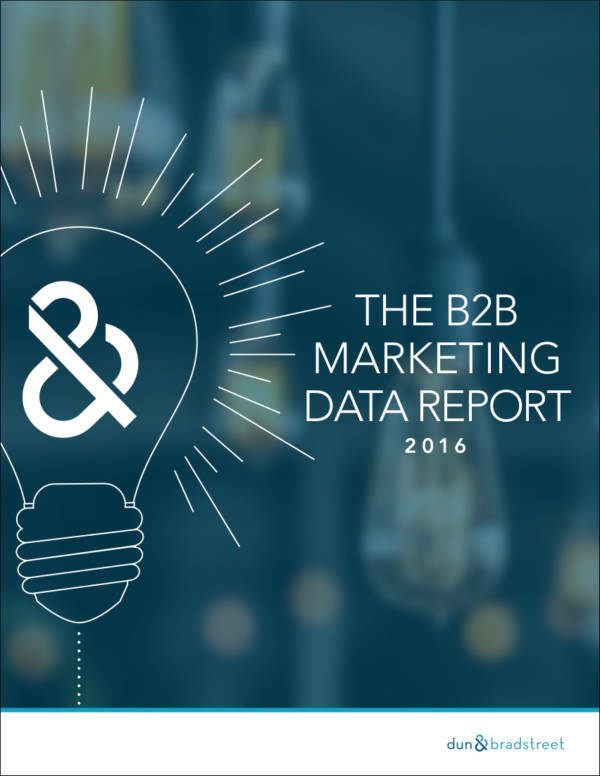 The items above may vary depending on the type of marketing report you are making. Hence, you should be aware on how to develop a specific marketing report with the help of professional marketing writing. If you can do this, then the business will be able to shield negative impacts brought by ineffective marketing activities and continue the development and improvement of those programs that positively impact the business and its stakeholders. Marketing writing can be in different forms as there are also different activities where this activity is essential to be implemented. Marketing strategies need content, and businesses must ensure that the content that they will come up with is good for promoting the business. As a marketing professional, you need to be aware of industry standards that will allow you to create marketing tools and documents that are not harmful to the operations of the company. 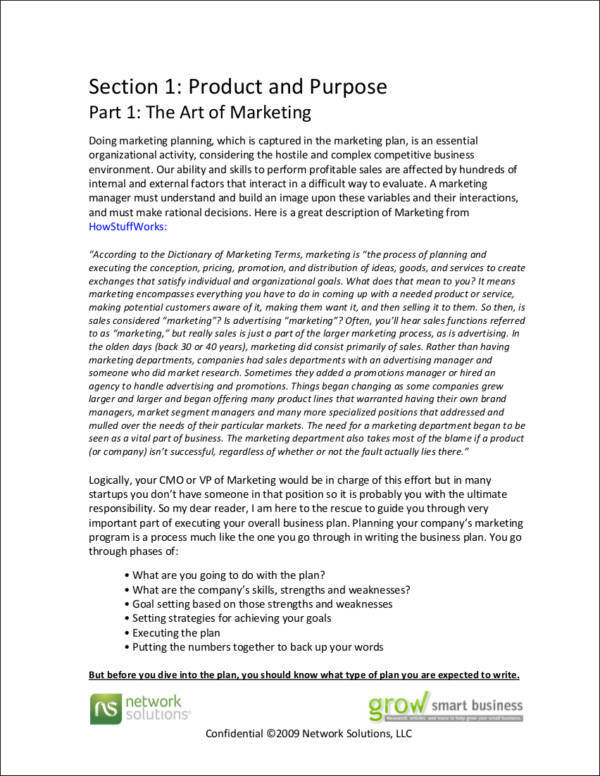 If you want your business to remain relevant in the marketplace, you have to make sure that your marketing employees are knowledgeable of marketing writing undertakings and the specific ways on how these can be executed. With the details that you have seen and reviewed in this post, what you can do next is to identify the current marketing condition of the company and create marketing strategies and content that can specifically improve it. 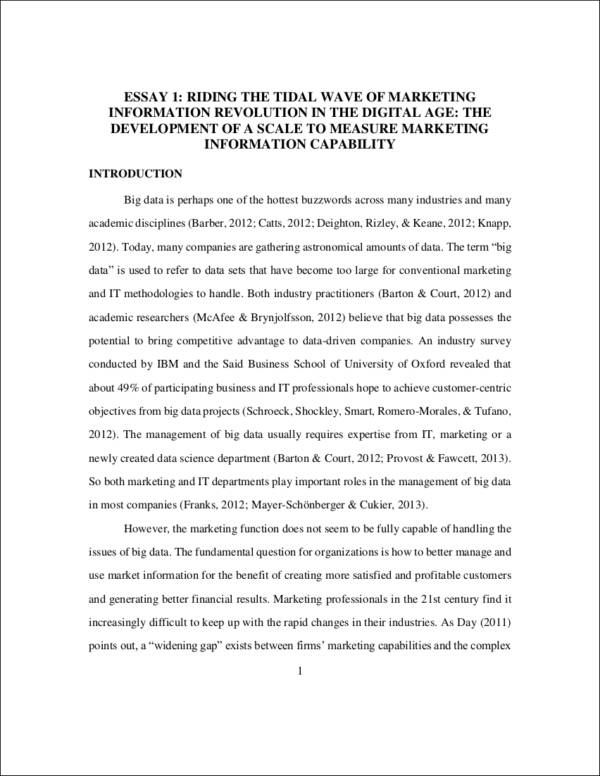 Other related topics that you can check out are business report writing, proposal writing, and summary writing.